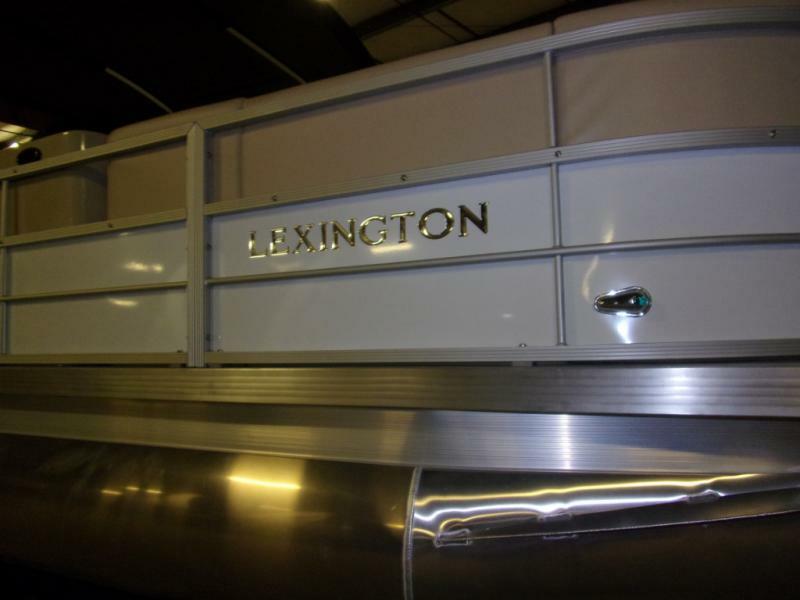 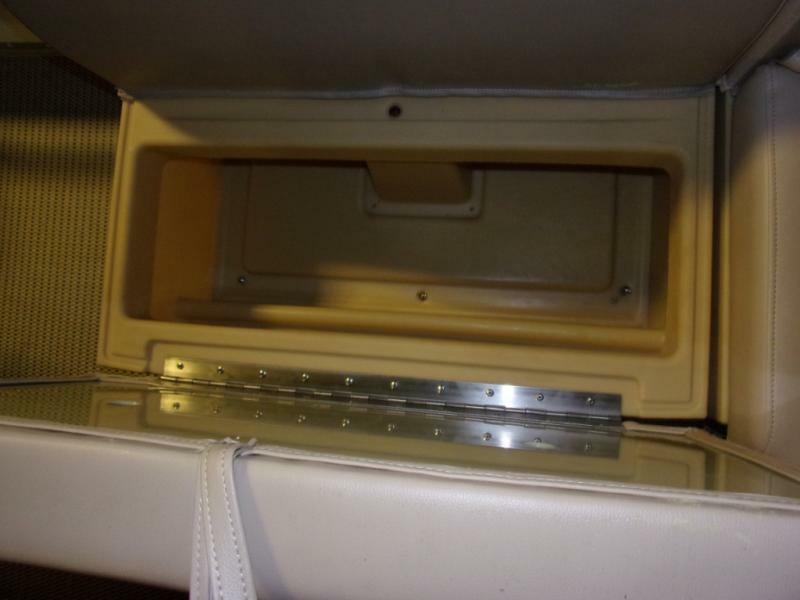 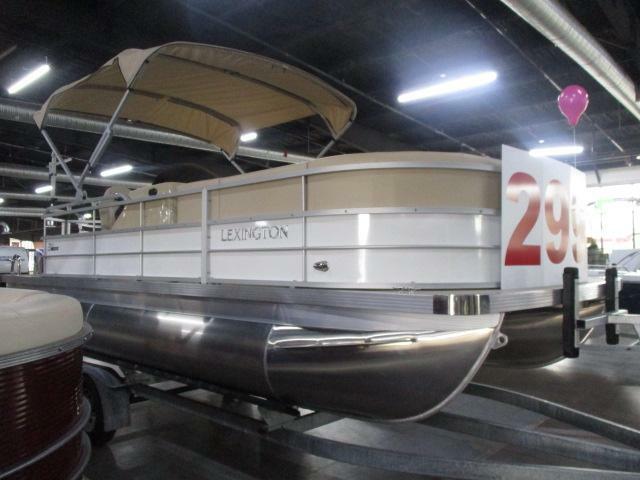 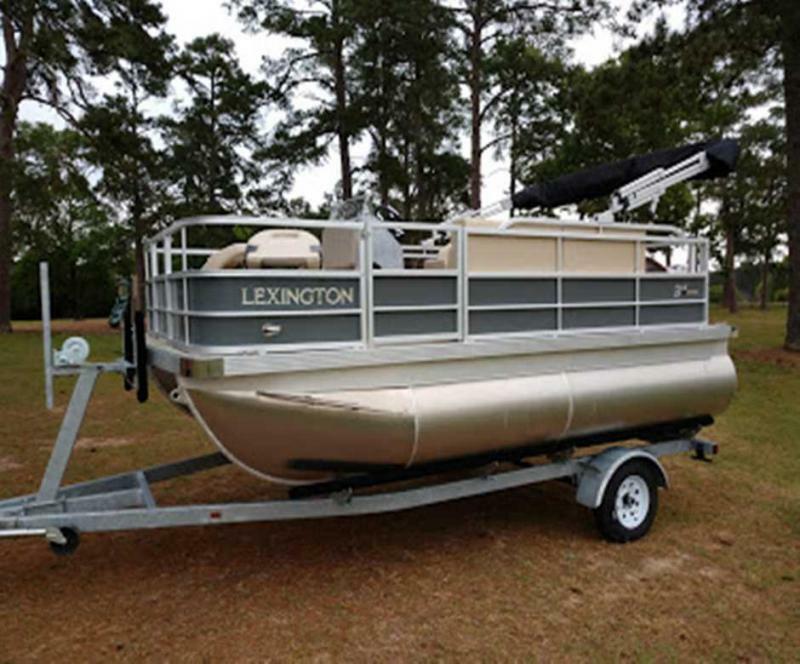 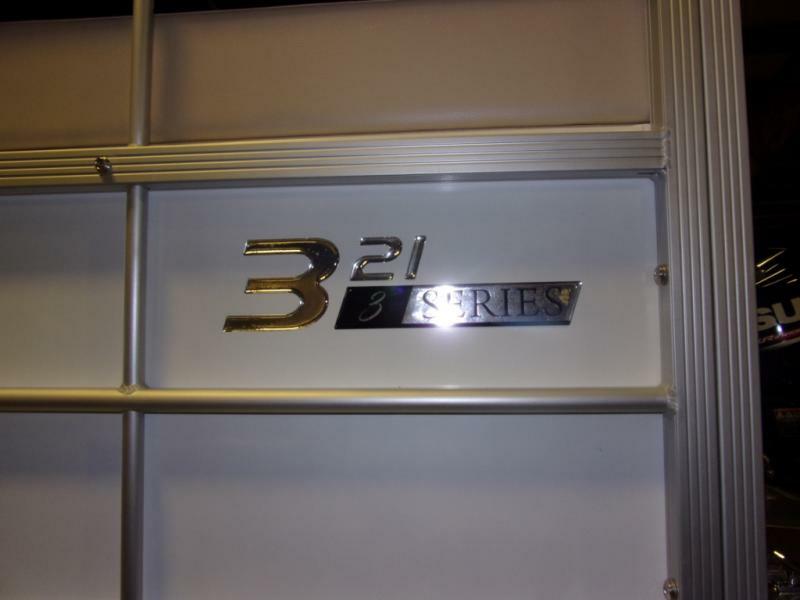 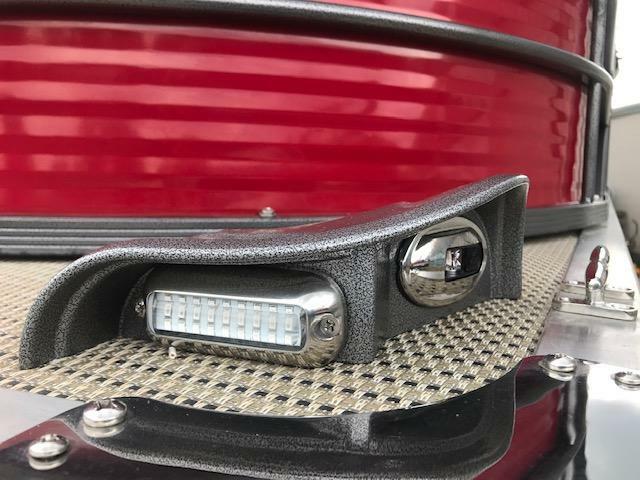 Check out the new 2019 Lexington 321! 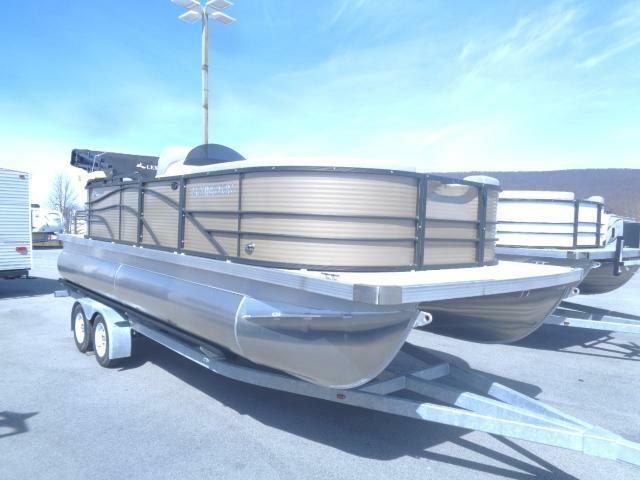 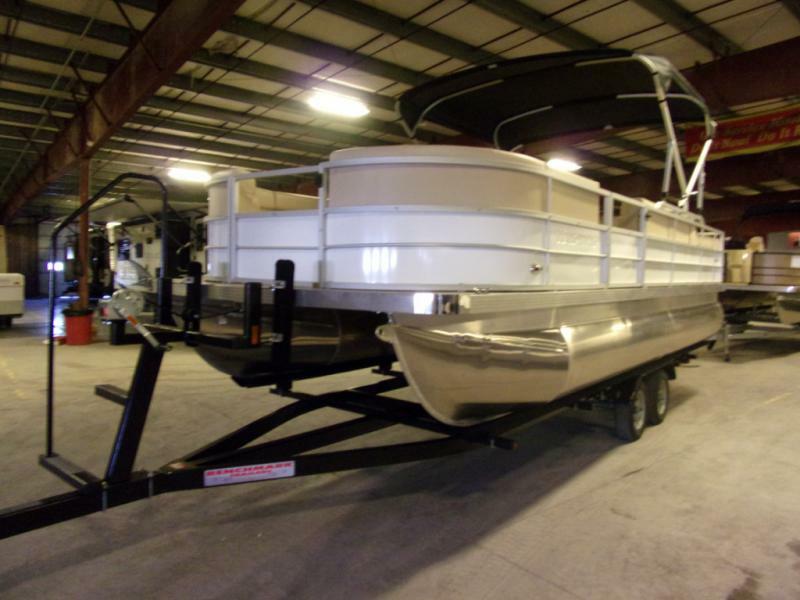 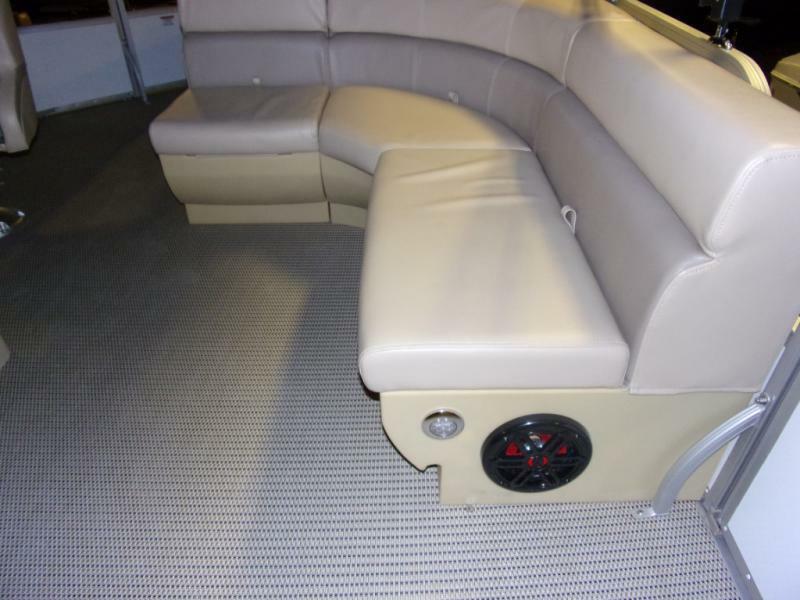 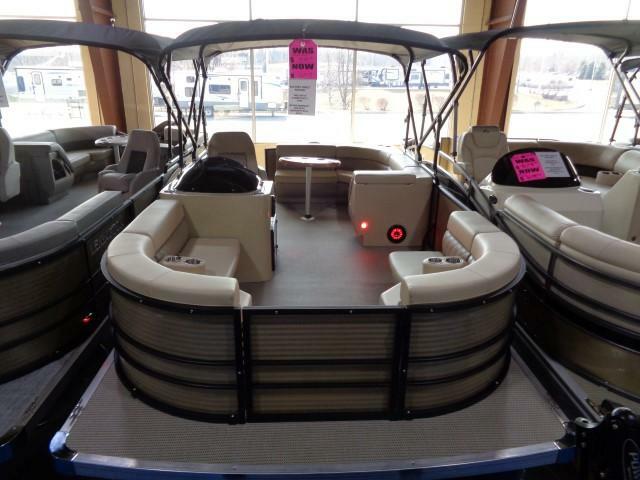 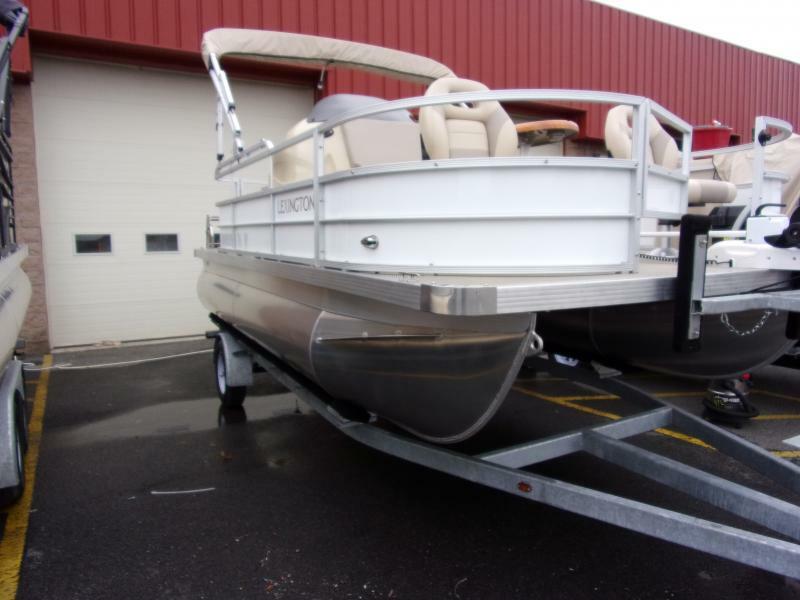 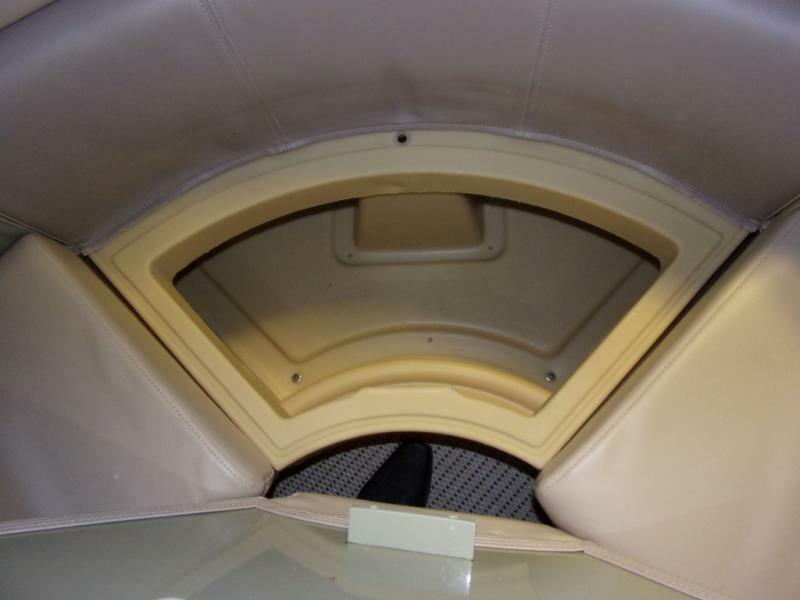 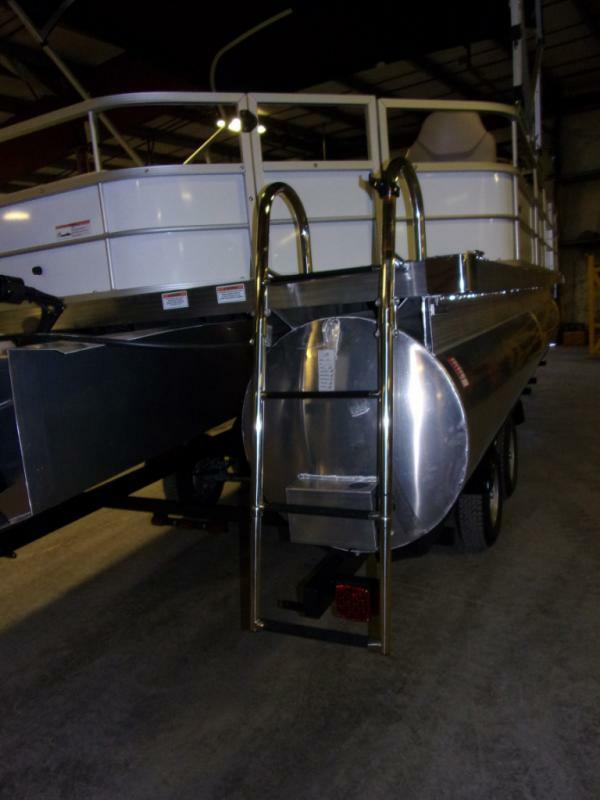 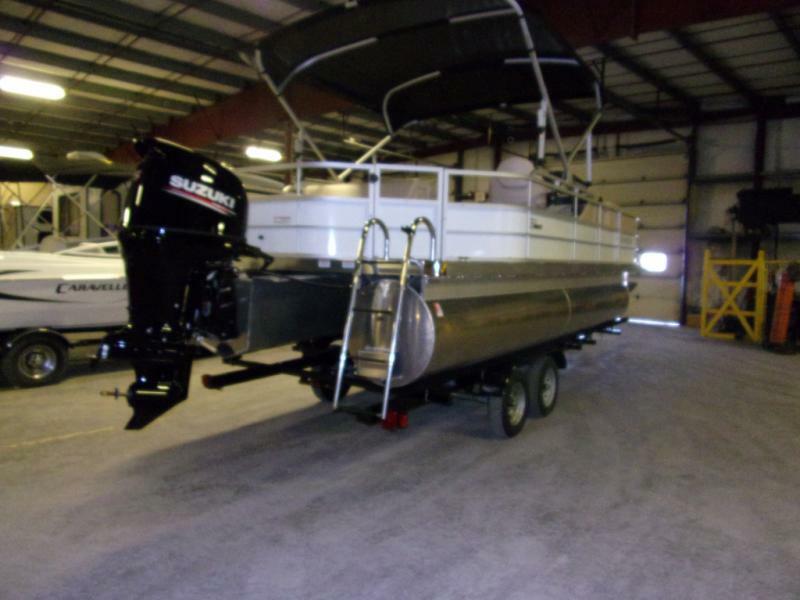 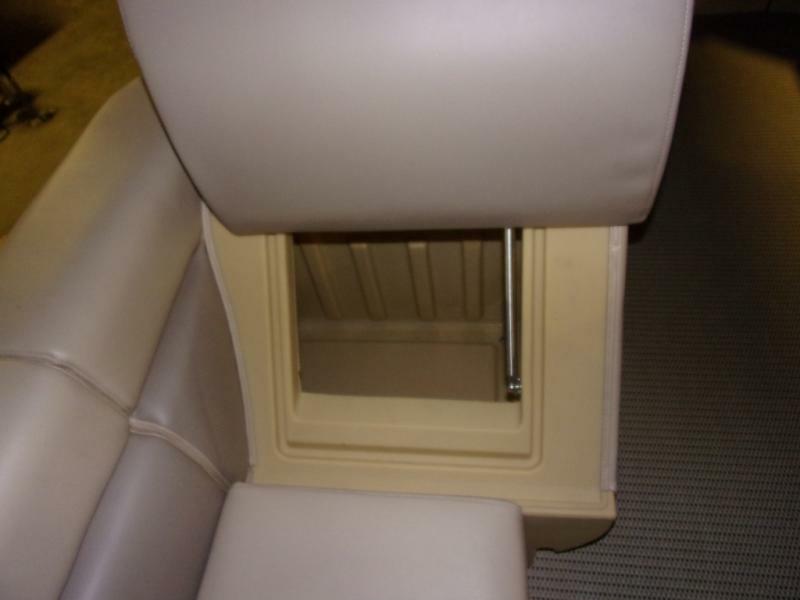 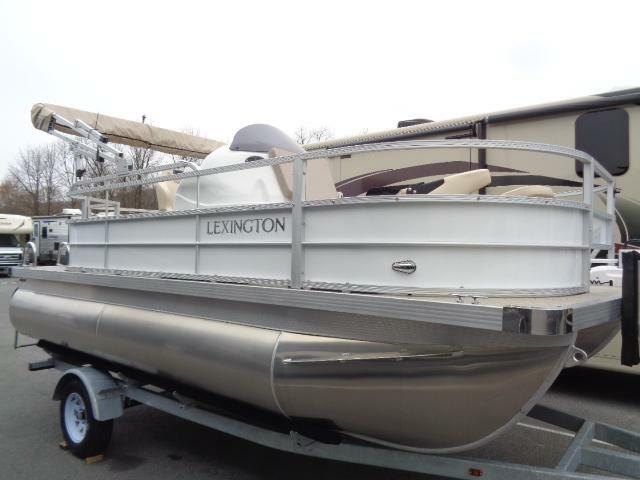 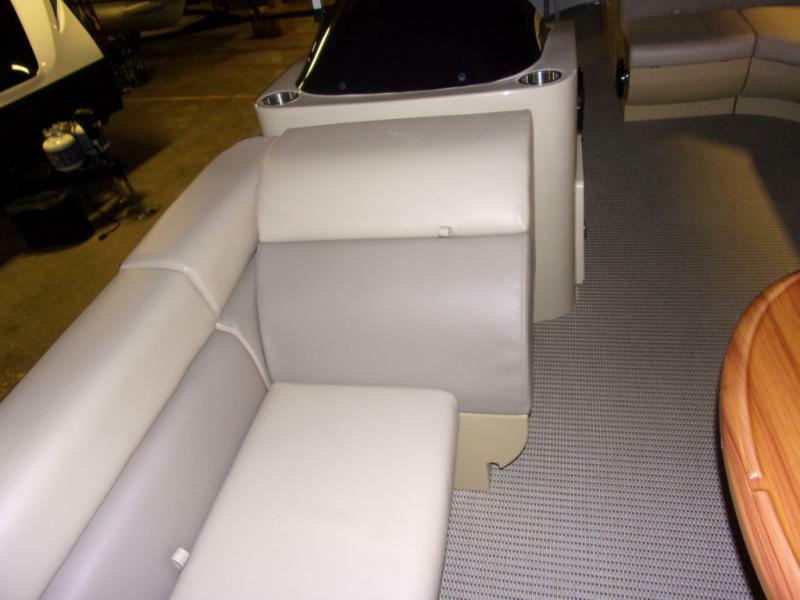 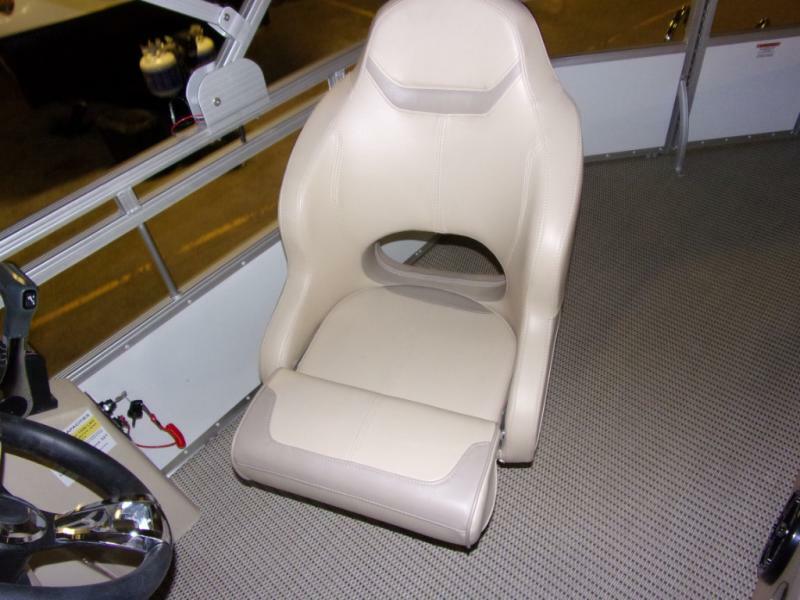 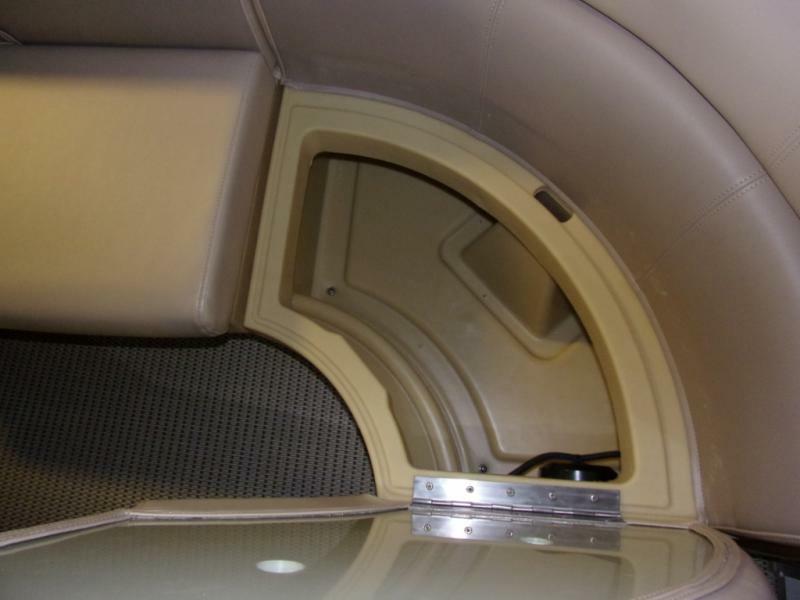 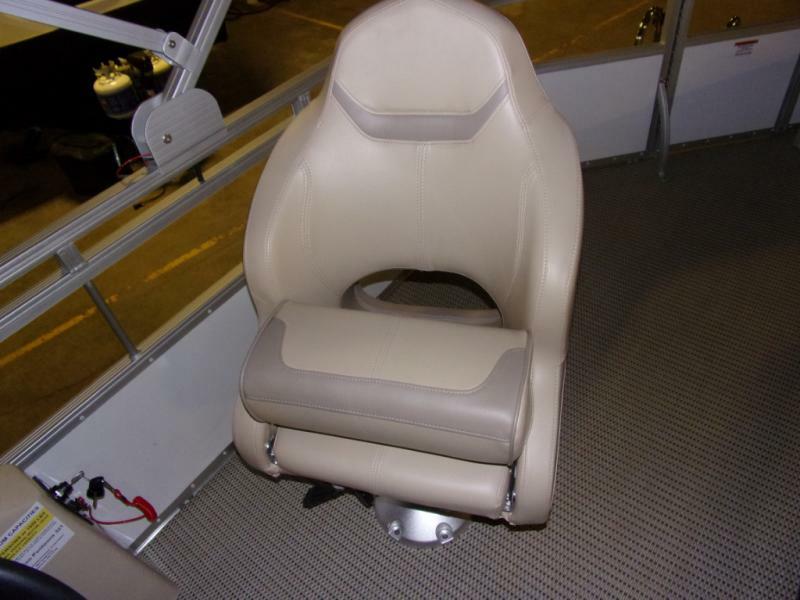 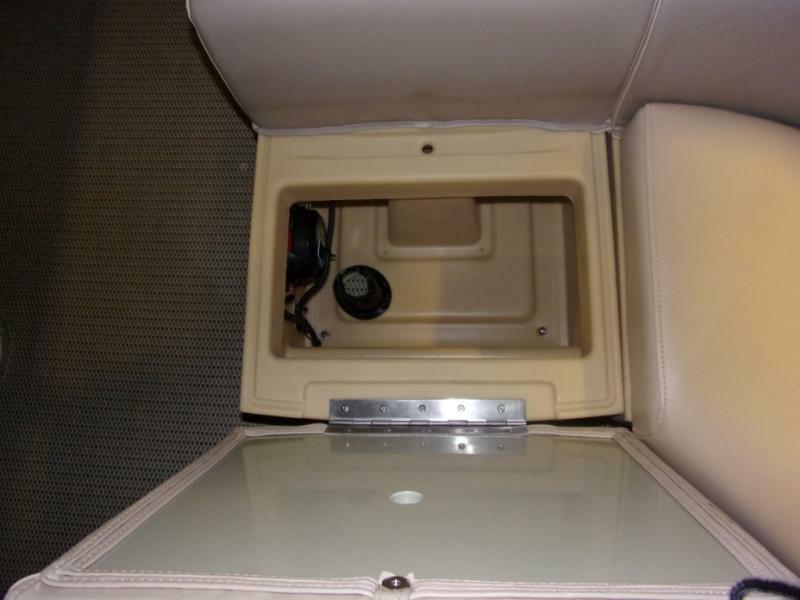 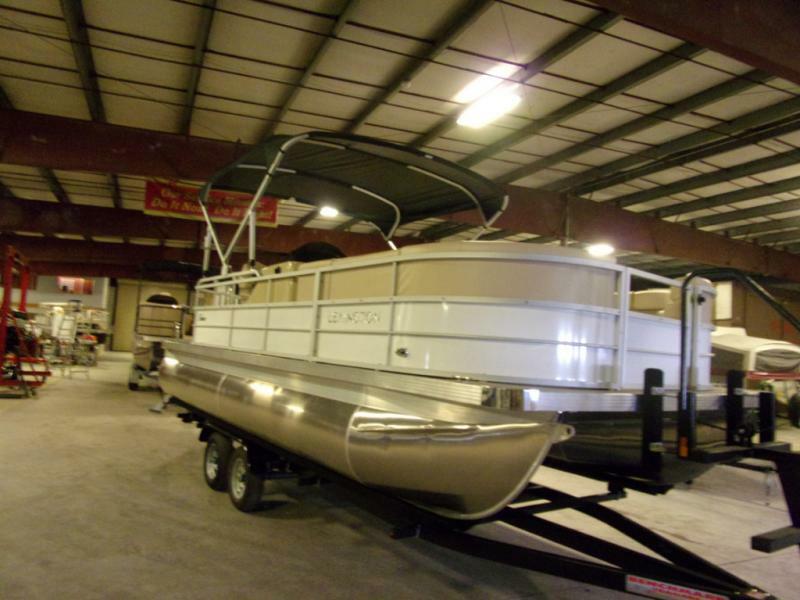 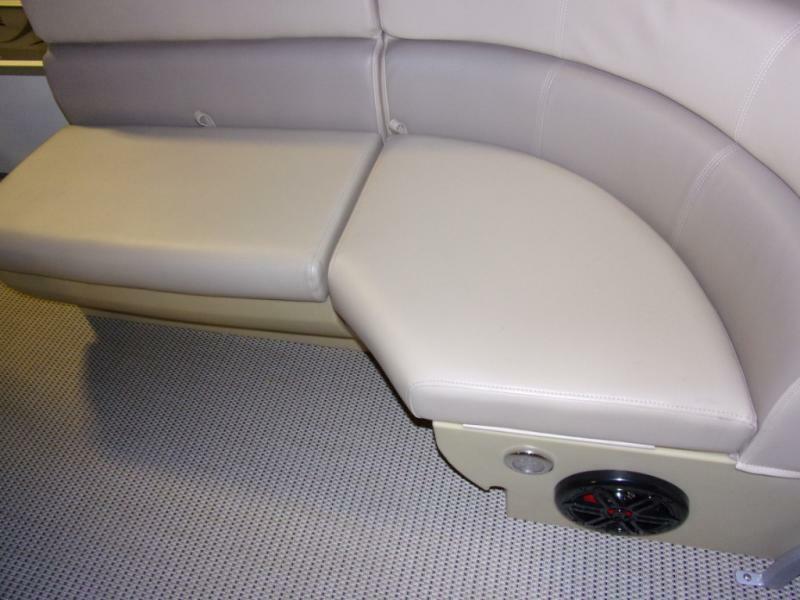 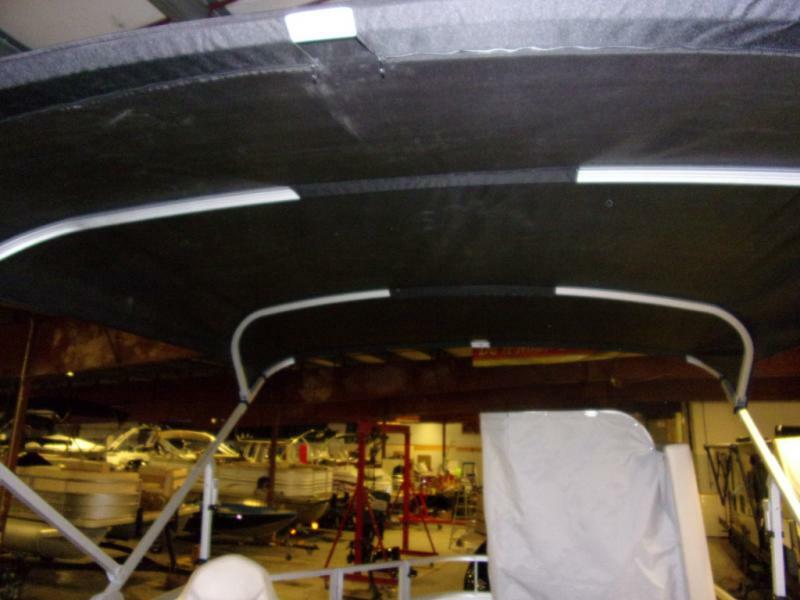 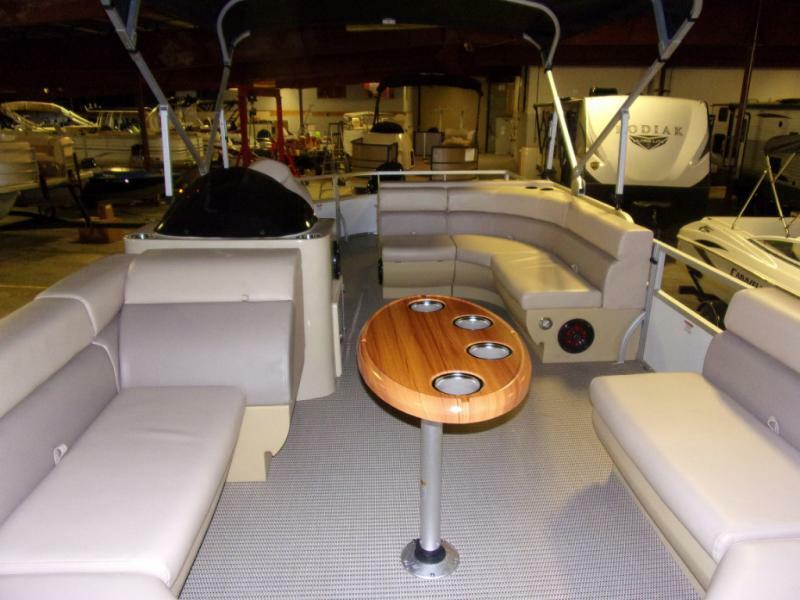 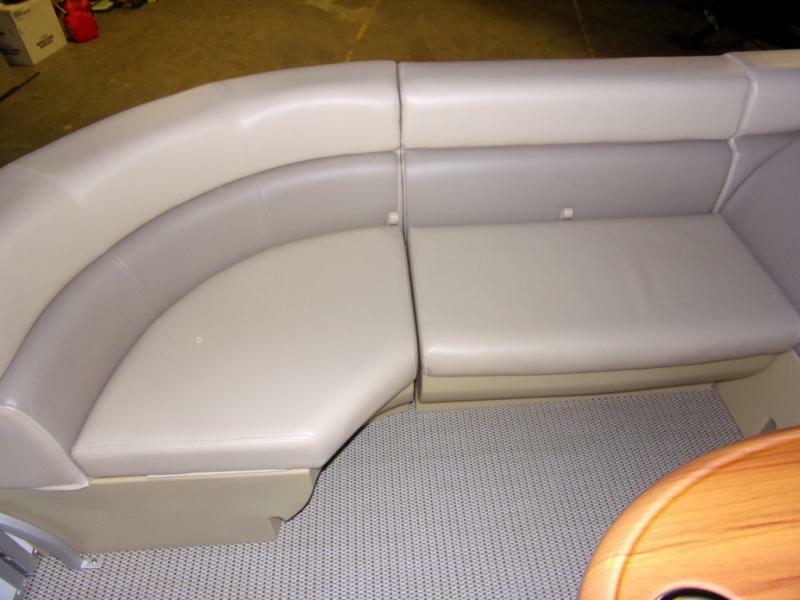 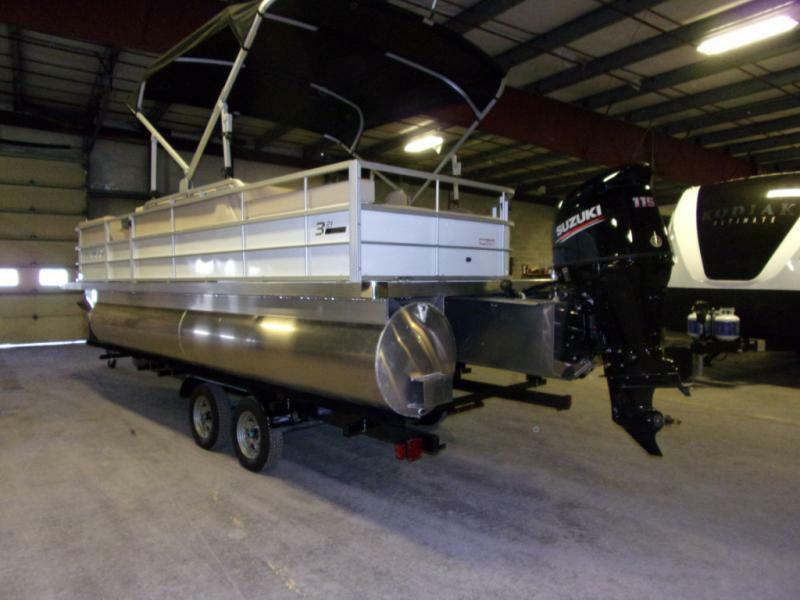 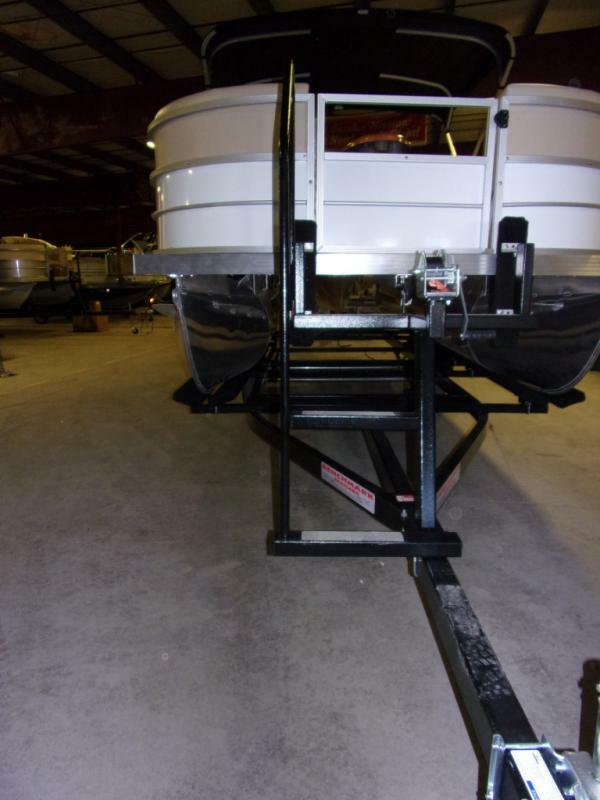 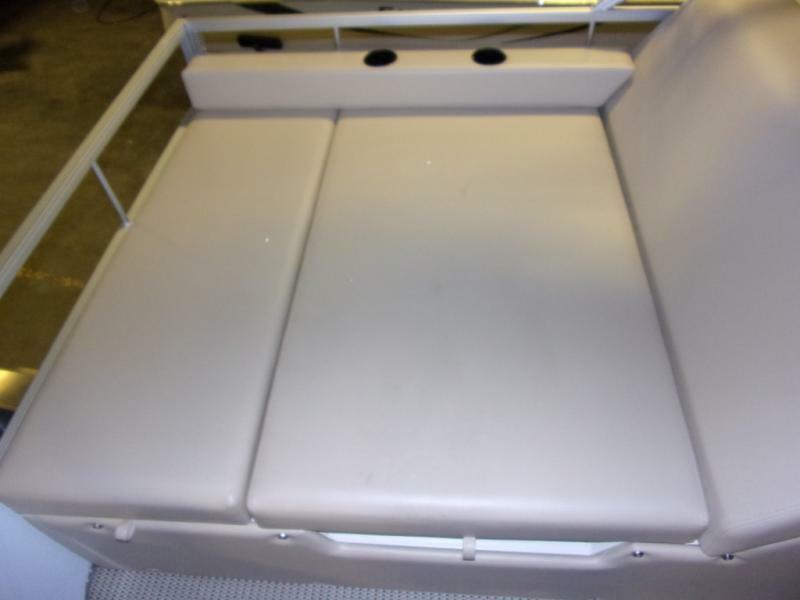 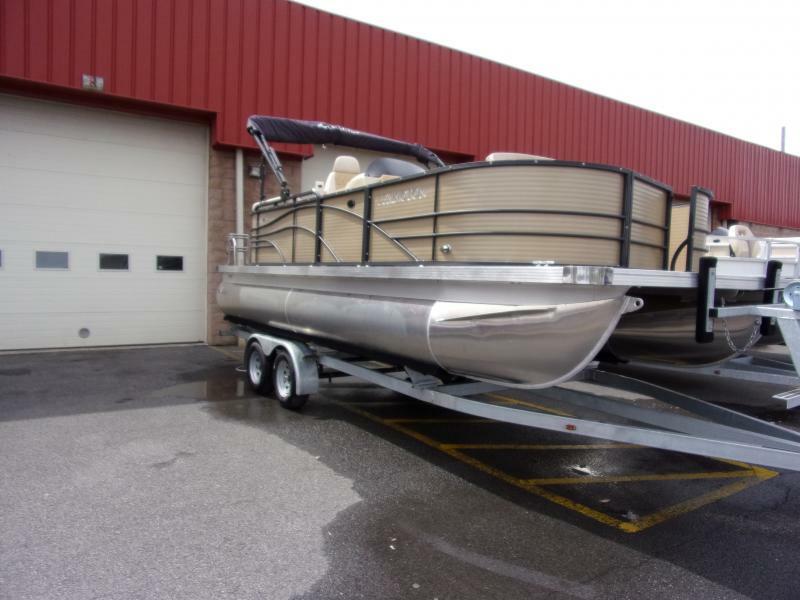 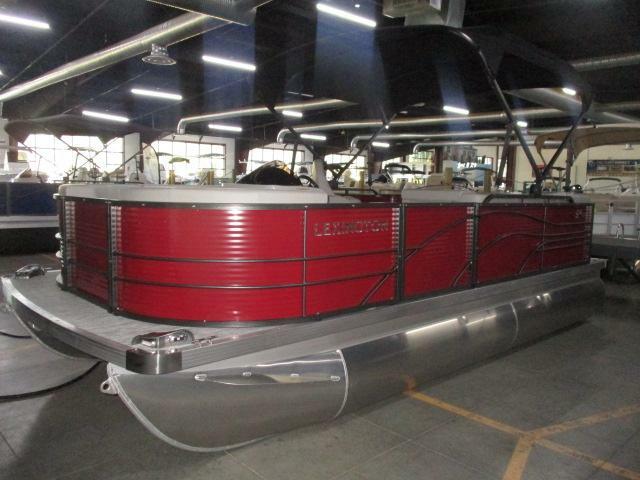 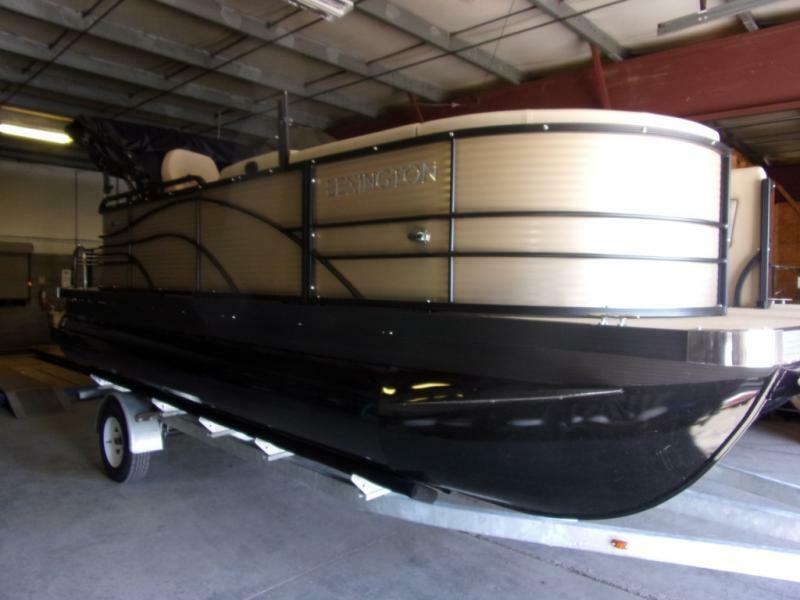 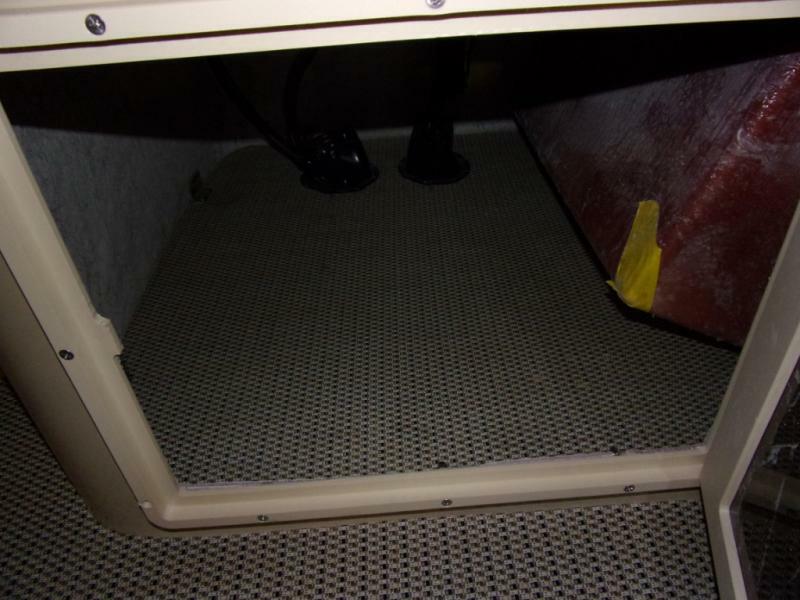 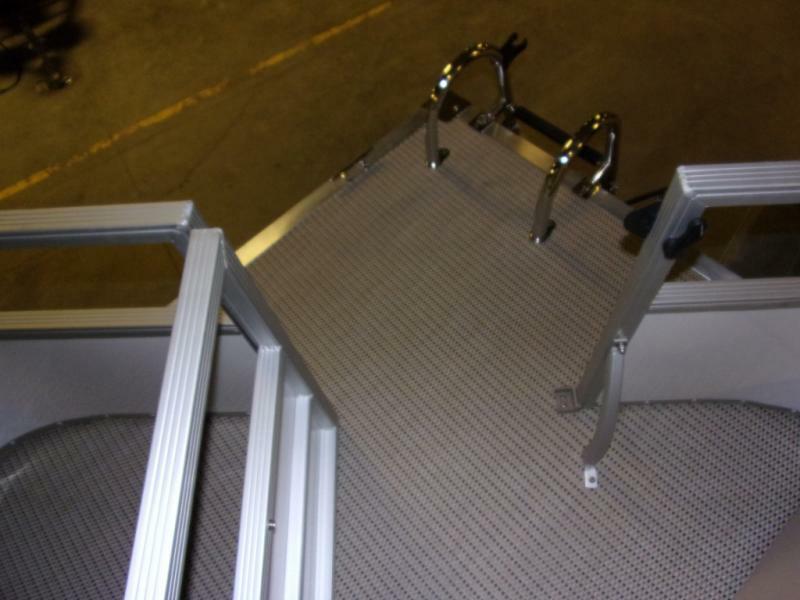 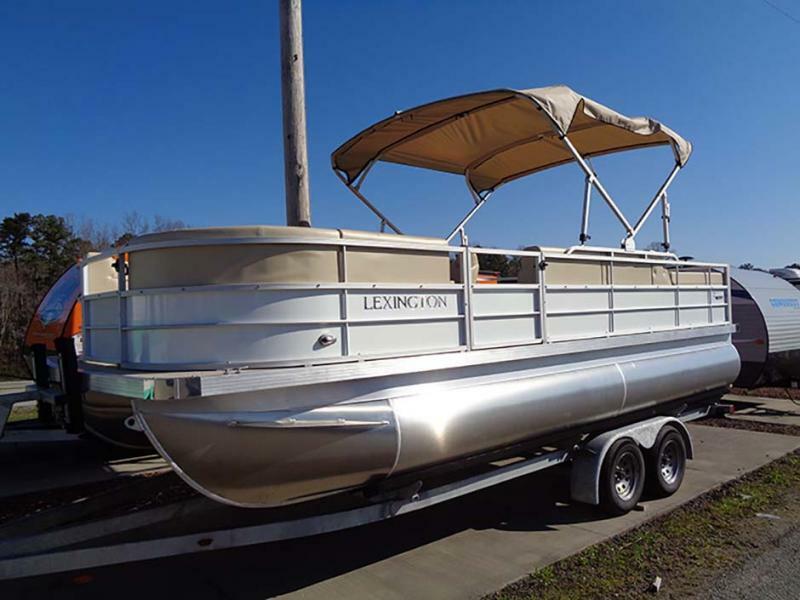 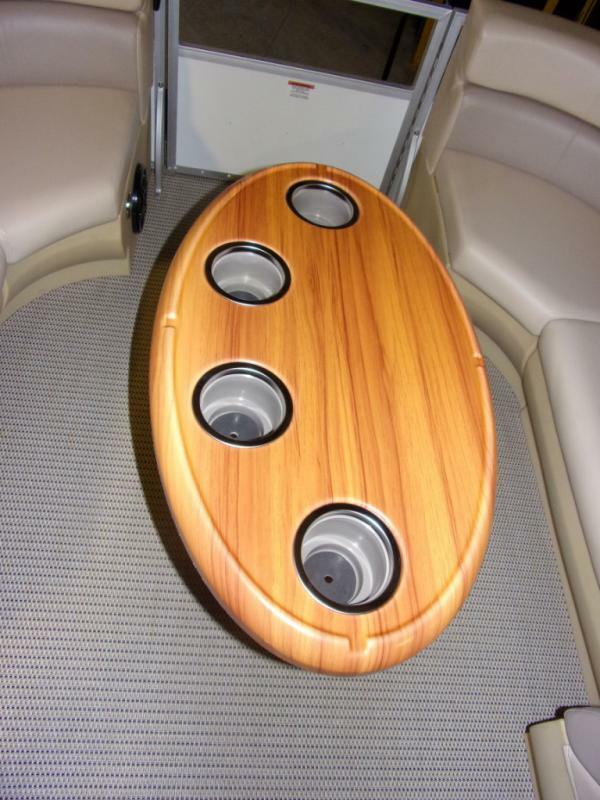 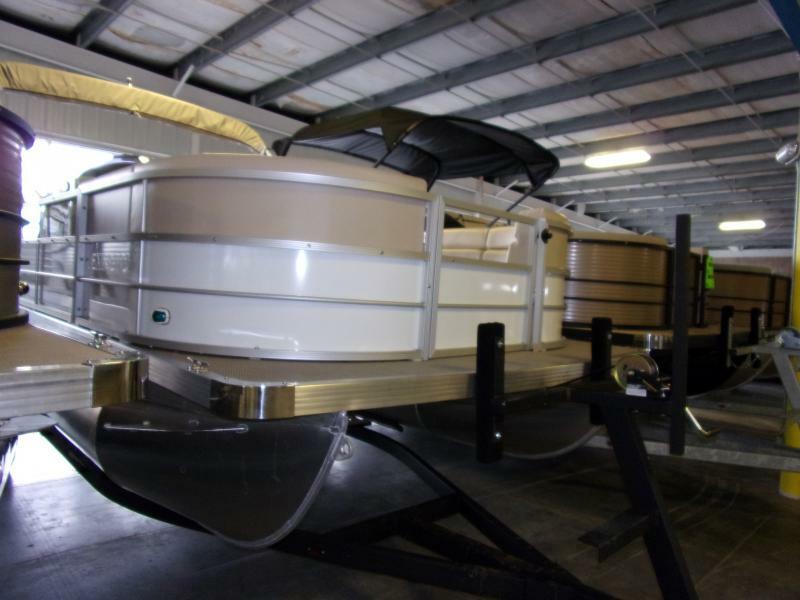 This Pontoon is perfect to take out for a funfilled day out in the water! 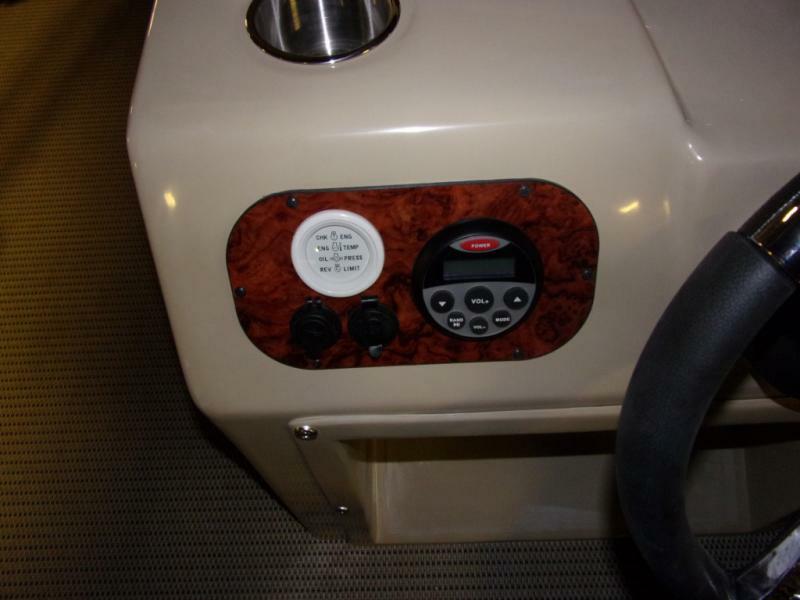 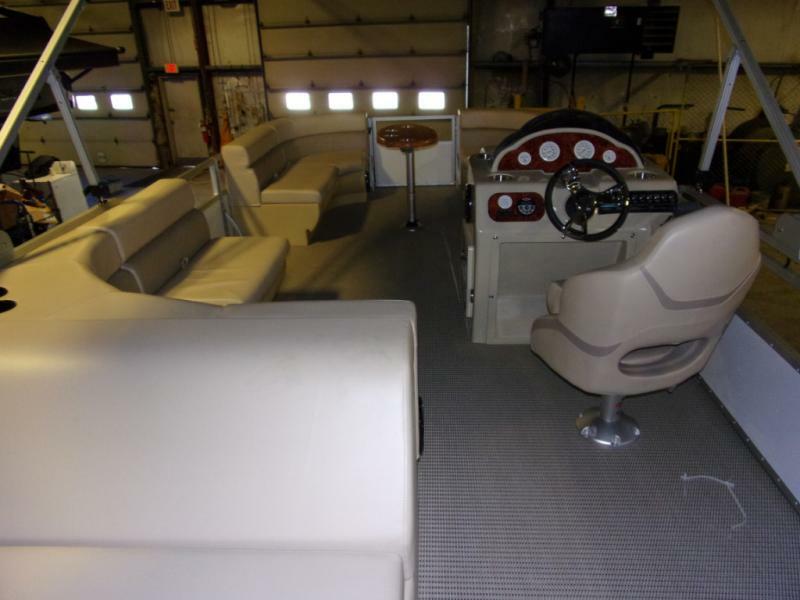 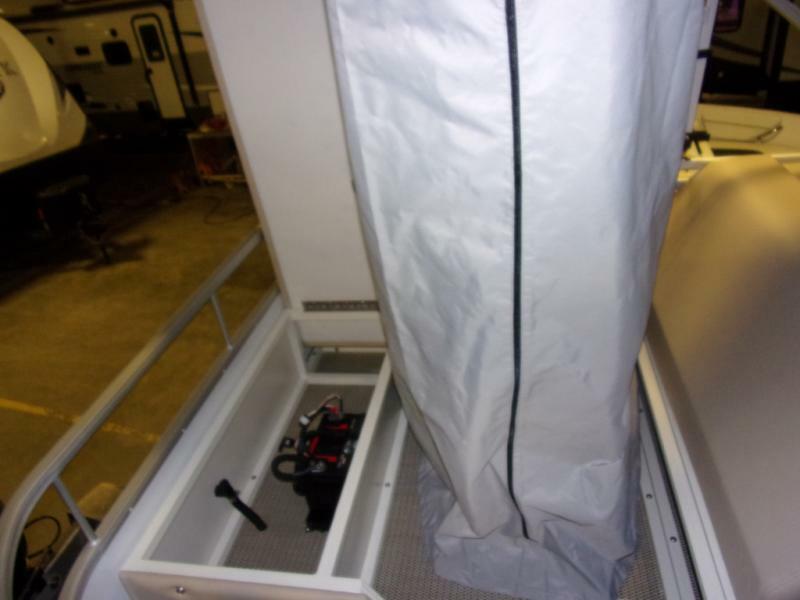 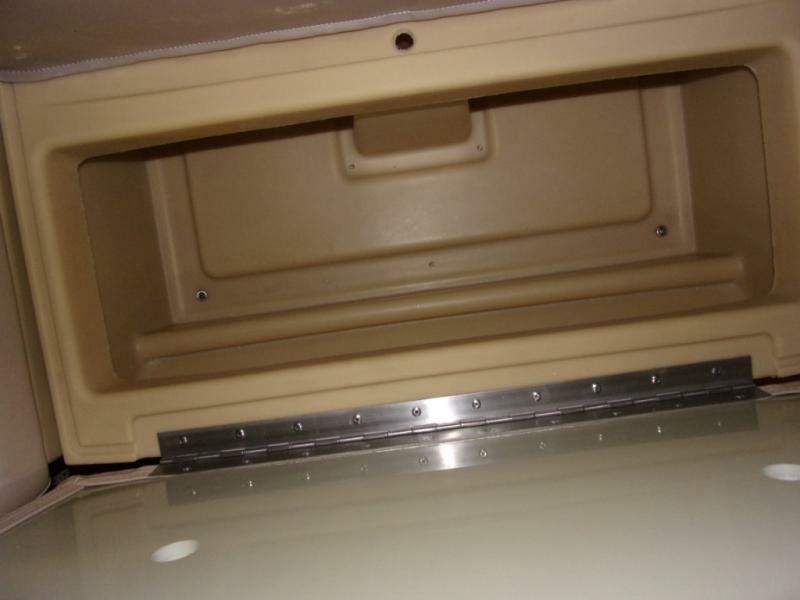 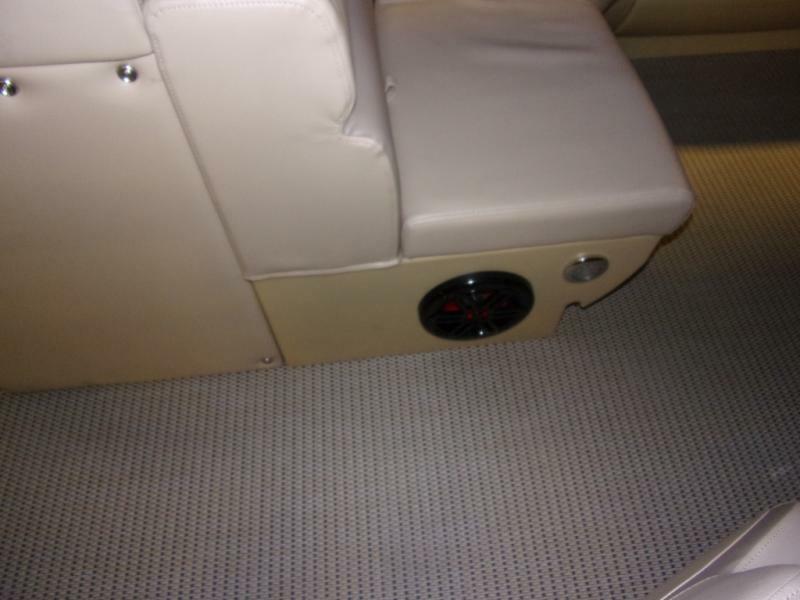 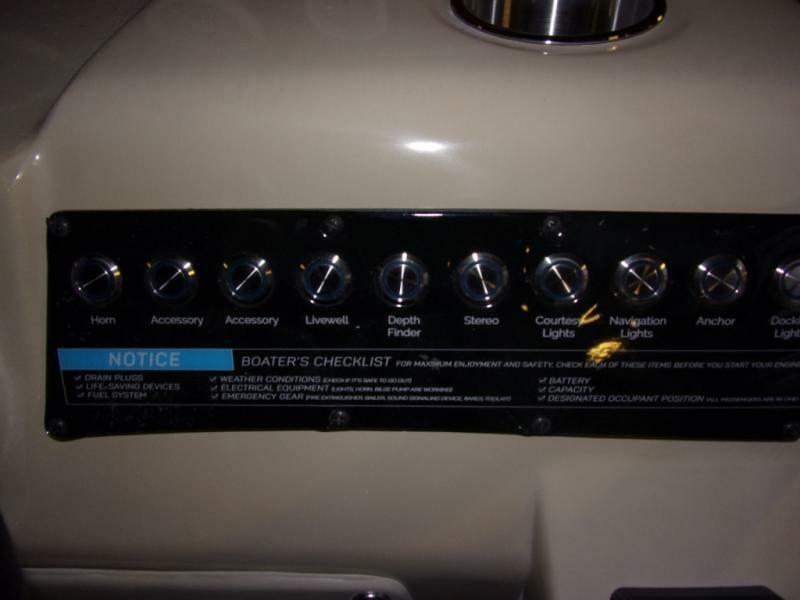 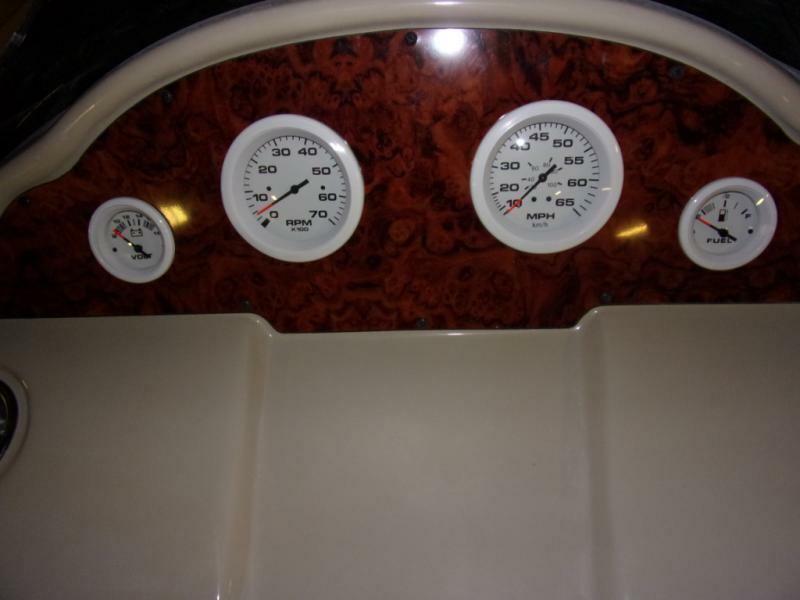 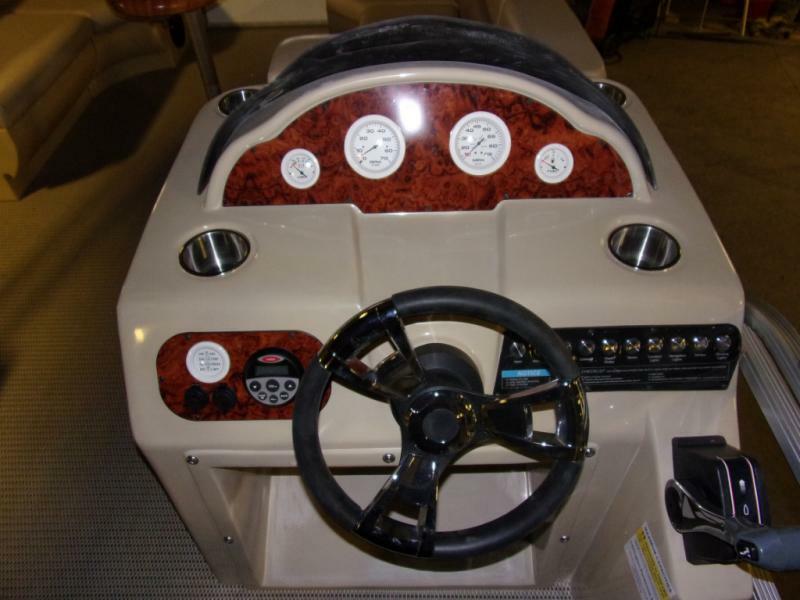 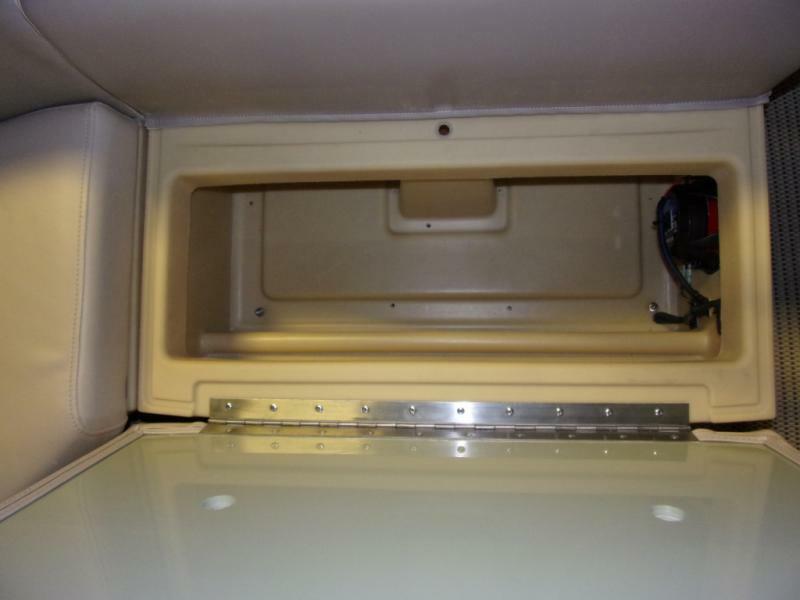 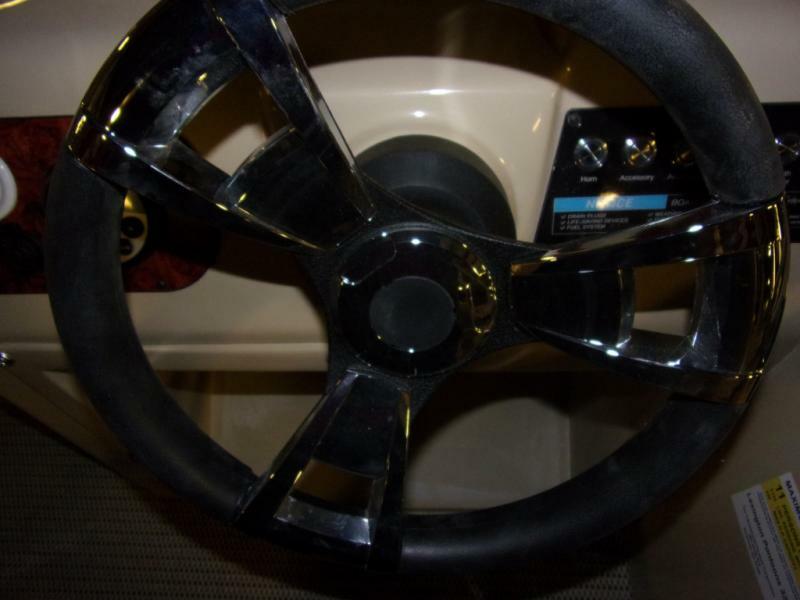 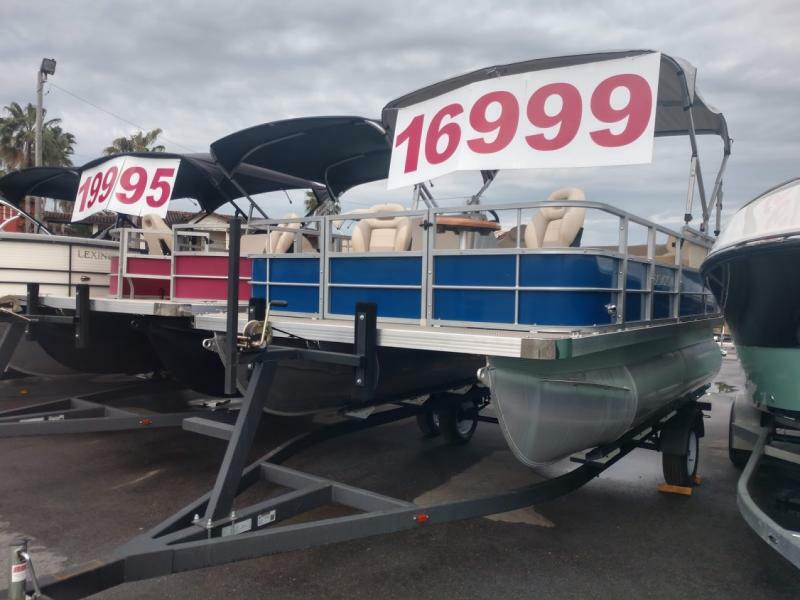 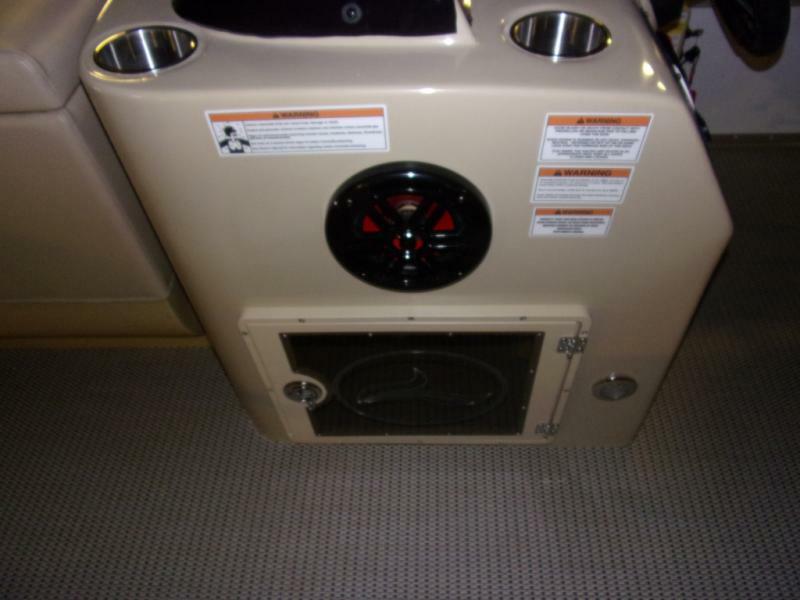 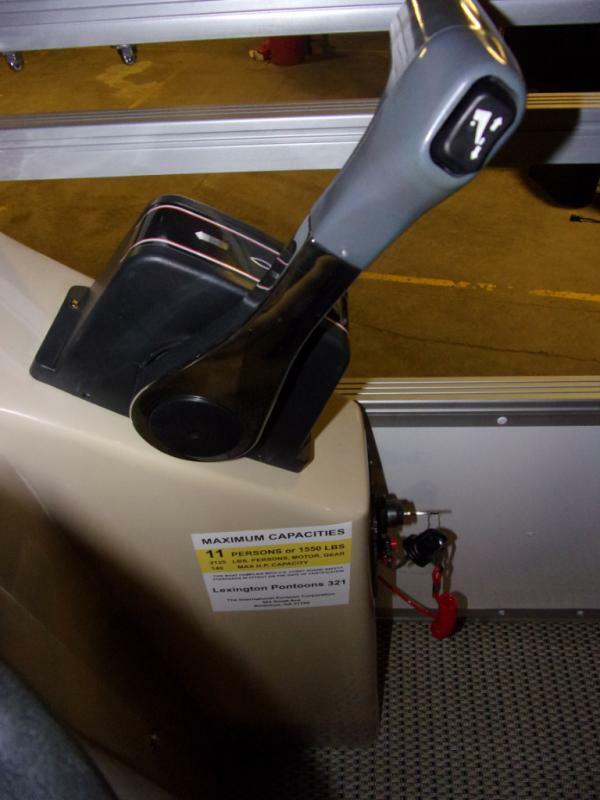 Features Include: 90HP Suzuki Motor, Executive Console, USB Device Port, Warlock Trailer, Tinted Windshield, Pontoon Cover, Base Waterproof Bluetooth Stereo and more! 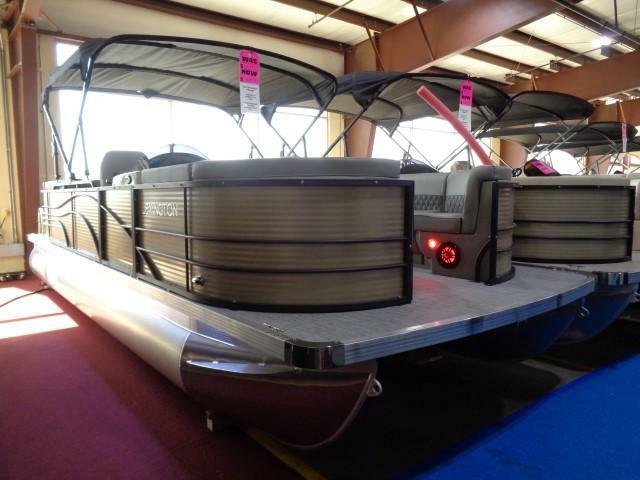 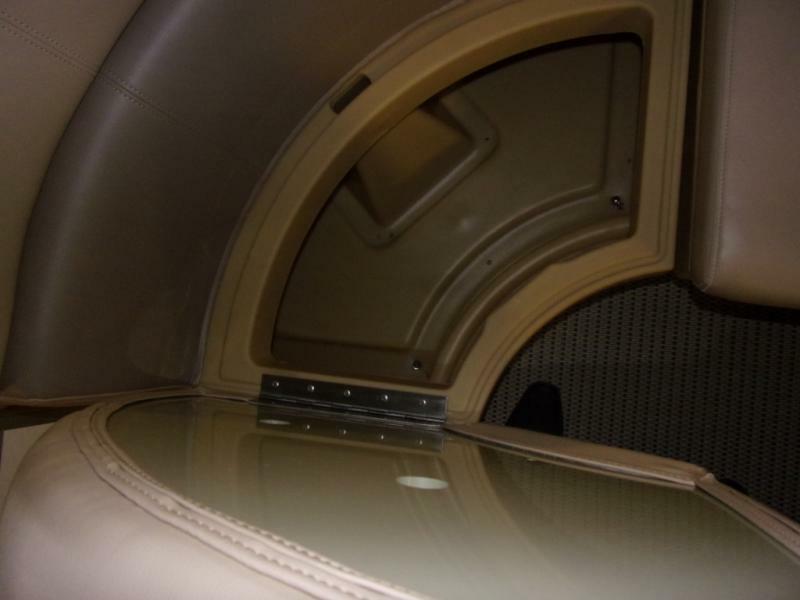 Ask about our NADA Trade in values and on the spot financing!